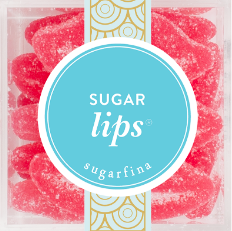 We are proud to pair SYPCOFFEE with offerings from sugarfina, the ultimate candy boutique founded by Rosie O'Neill and Josh Resnick whom travel the world finding unique candies from talented artisan makers. Those deemed best of the best are then packaged meticulously with love, something we are absolutely confident you and your recipients will feel upon receipt. 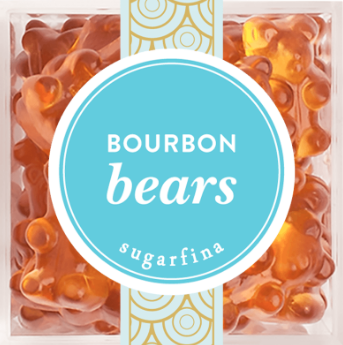 Made with single-barrel bourbon, these unique bears have a sweet kick of Kentucky’s finest. Non-alcoholic and imported from Germany. Made with Dom Pérignon Vintage Champagne, these sophisticated bears sparkle in flavors of classic Brut and fashionable Rose. Non-alcoholic and imported from Germany. The finest hand-picked Kona beans from Hawaii are dipped in exquisite dark chocolate. These all-natural espresso beans will have you addicted in the most delectable way. Your candy wishes just got a lot more delicious - and a lot more adorable - with these bears infused with real Rosé. Rosé all day®? Yes please.